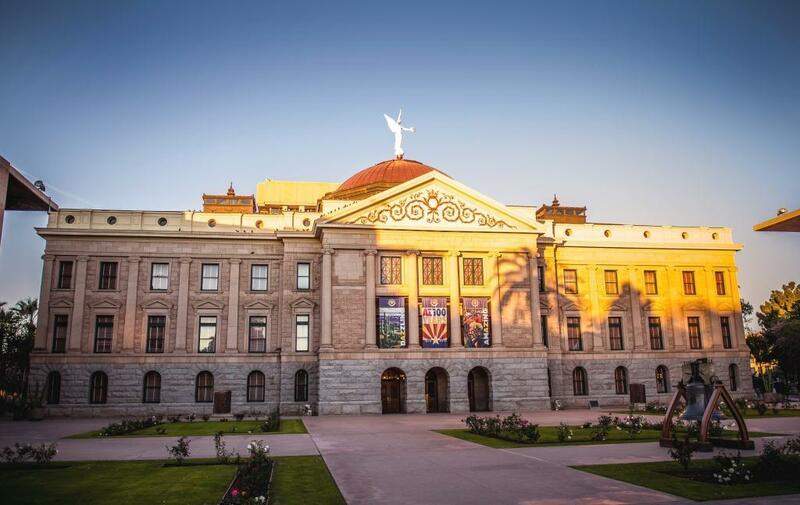 The Arizona Legislature's budget analysts are expressing concern about a drop in a state revenue collections last month and what it bodes for the future. The Joint Legislative Budget Committee's staff reportsthat January general fund revenues totaled of about $1 billion were down just under 3 percent from January 2018.  January's revenues are only about $31 million less than January 2018, but they're $91 million less than estimates agreed upon just last month by the analysts and their advisers. The budget staff's report says the forecast loss of that magnitude "raises concerns" about the state's ability to meet the revenue forecast for the final months of the current fiscal year now more than half over. And they say any revenue shortfall would mainly affect the state's long budget projections. Gov. Doug Ducey is proposing an $11.4 billion budget for Arizona that focuses much of the new spending on schools and universities while depositing more than a half-billion dollars in the state's rainy day fund. A change of leadership at Arizona State Parks and Trails has led to some renovation projects being placed on hold.